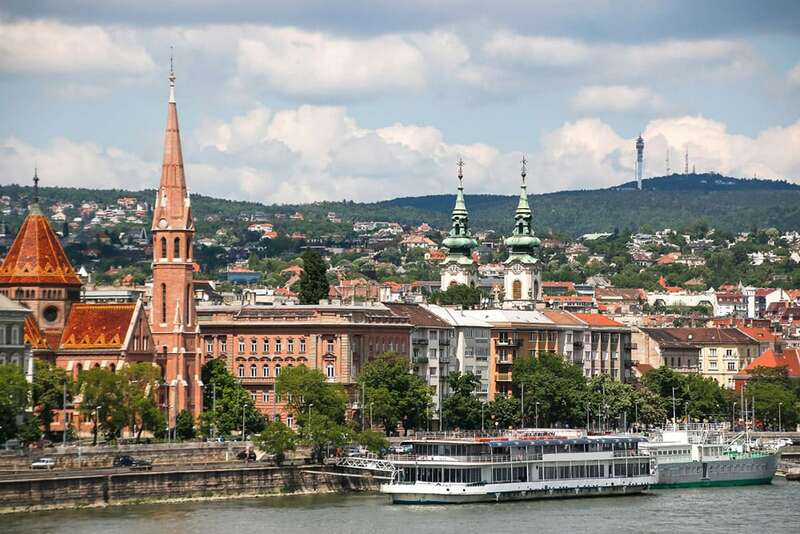 Take look at the hotel options below – rooms are available at the conference venue as well and the rest are located near the conference venue. 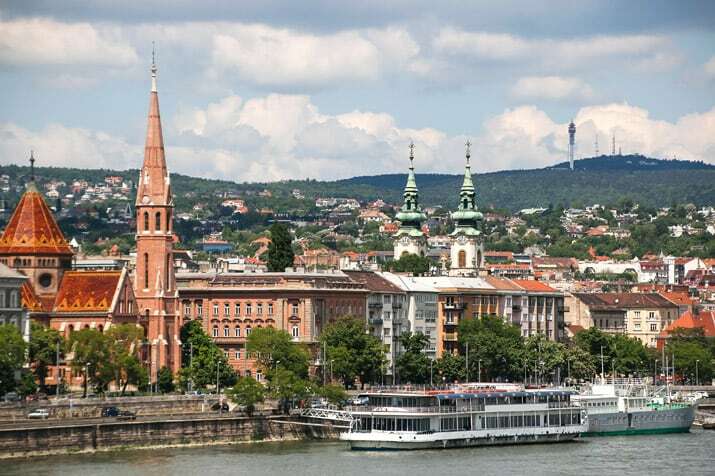 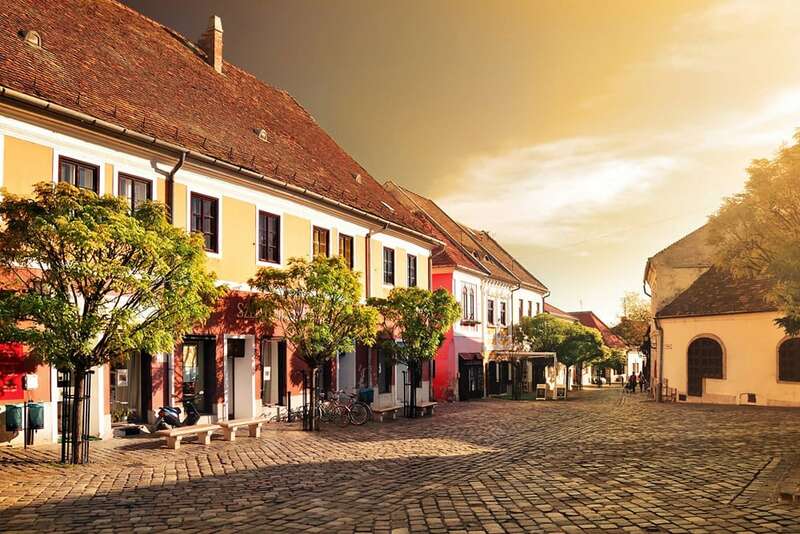 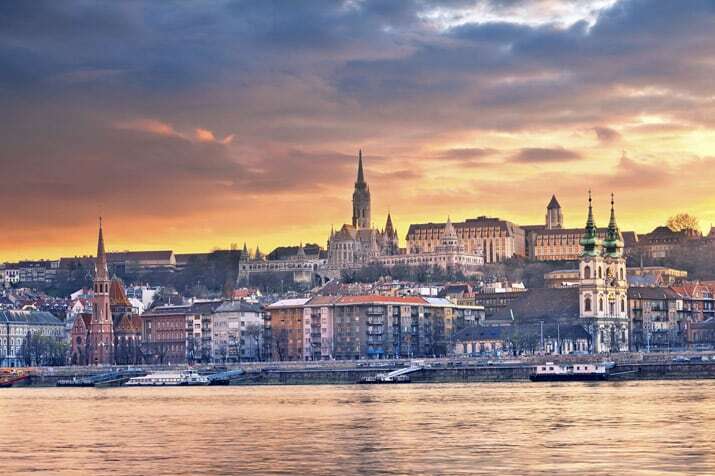 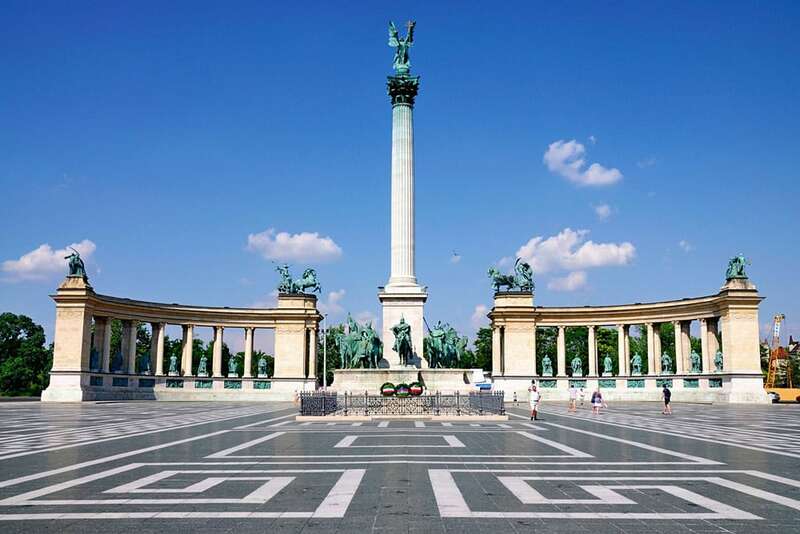 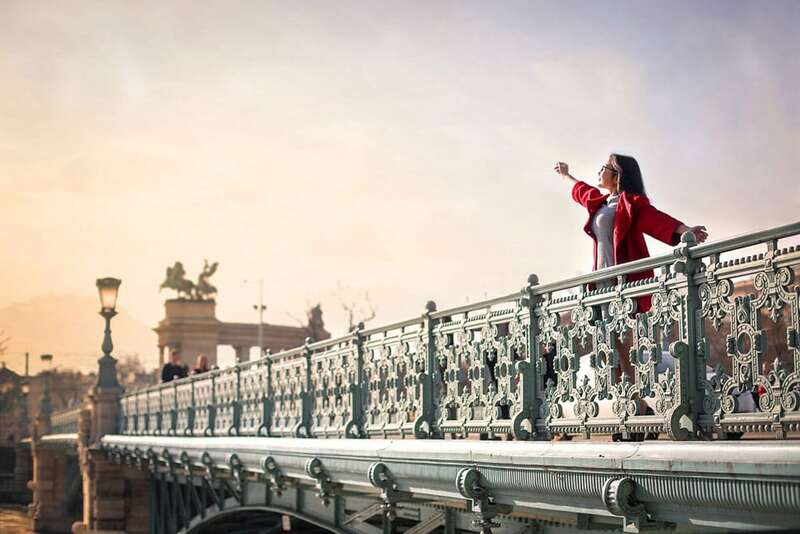 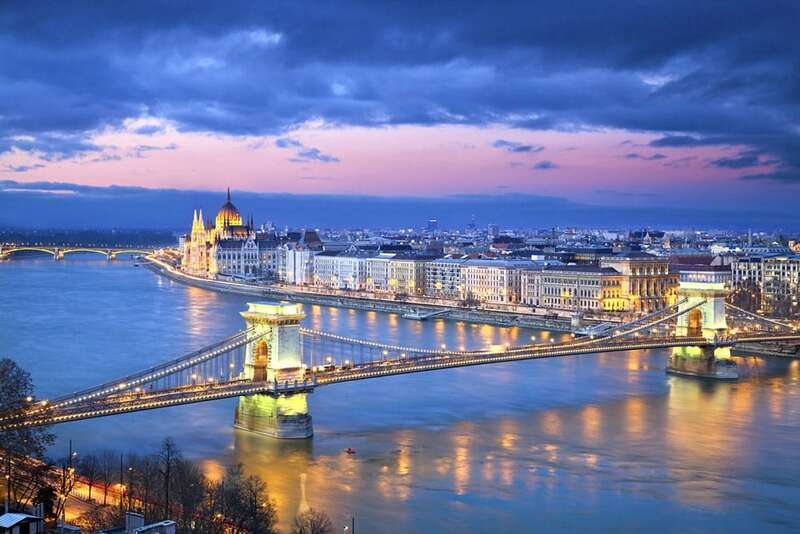 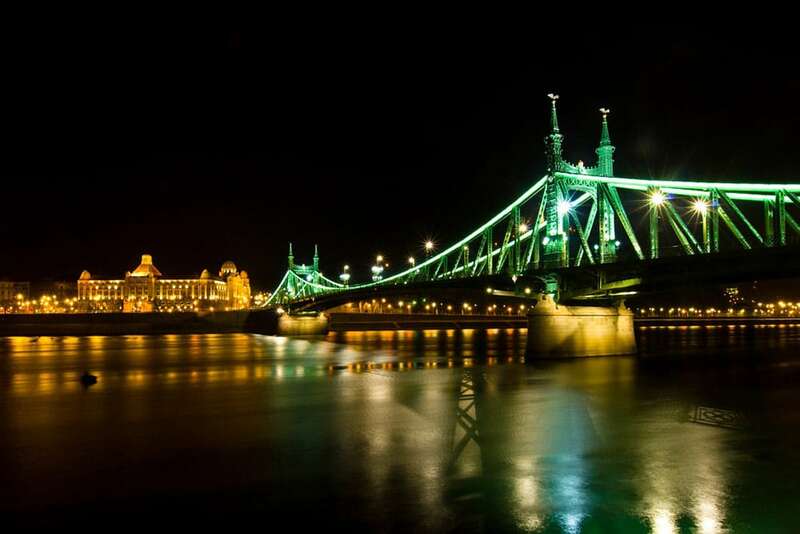 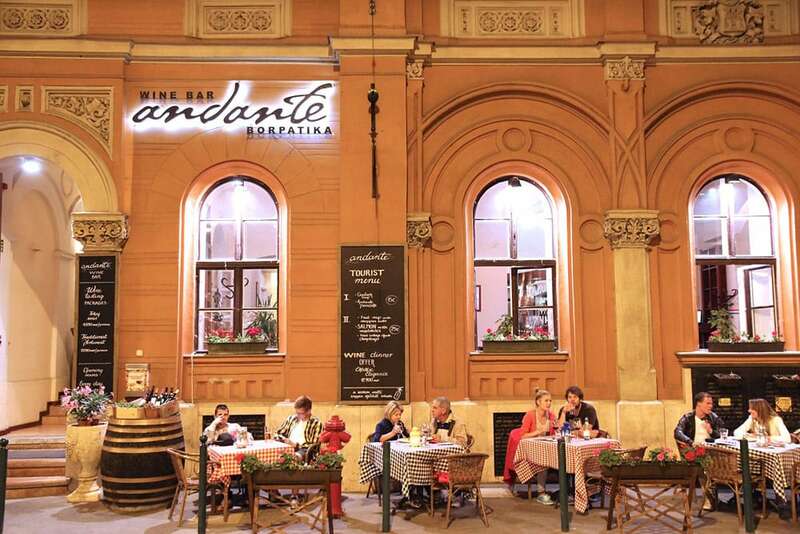 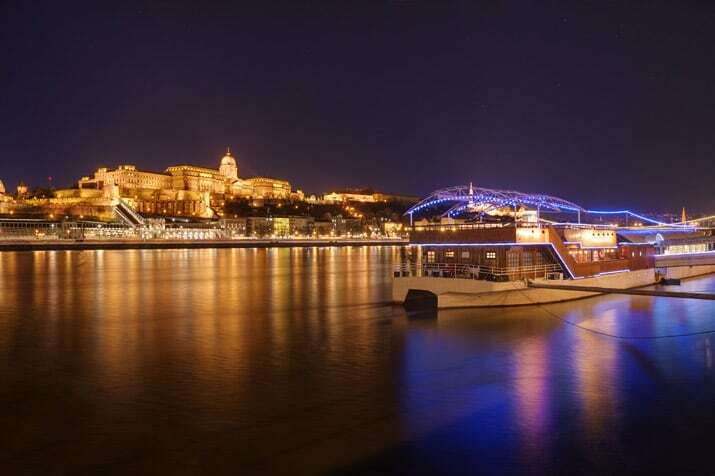 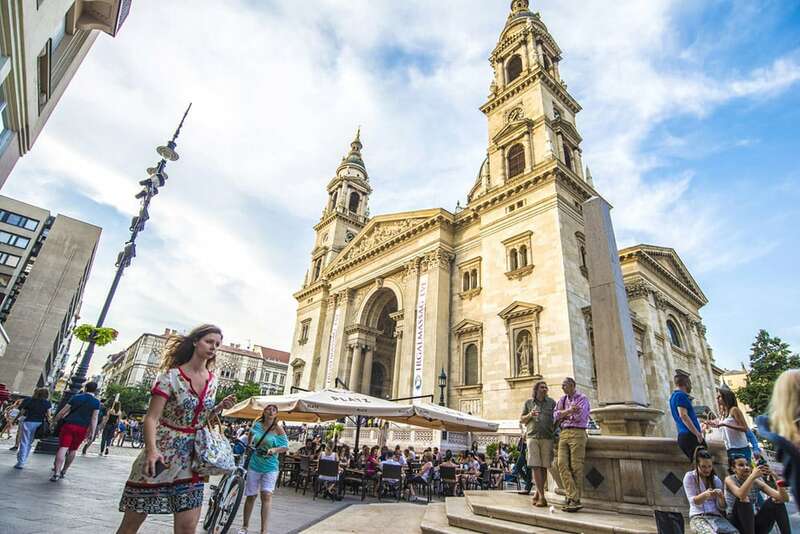 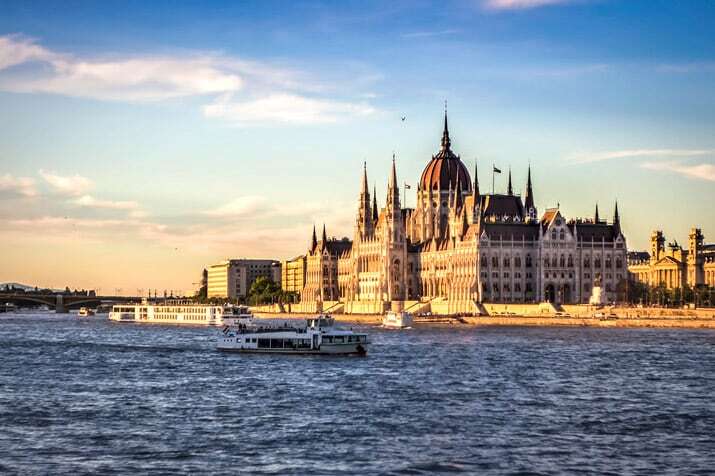 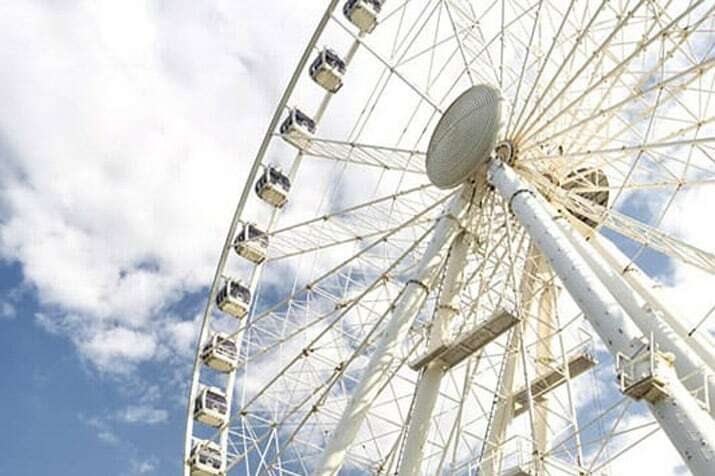 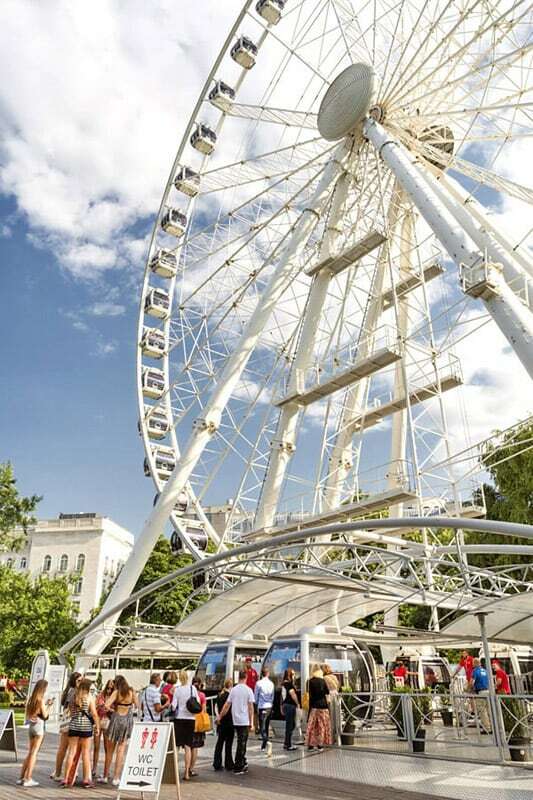 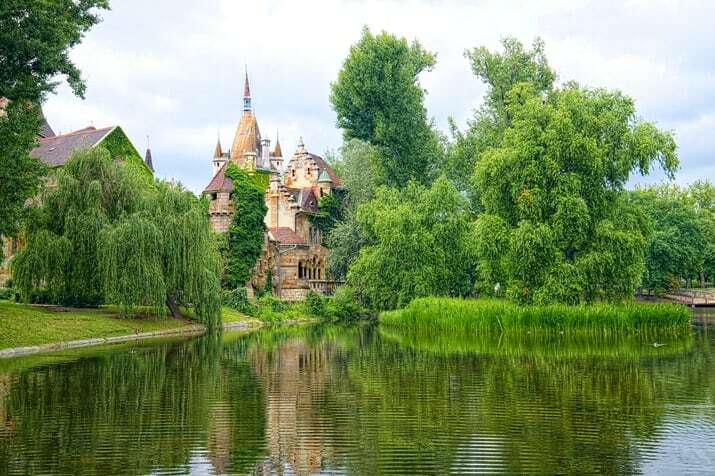 Please note, that since Budapest has been selected to be the European Capital of Sports in 2019, hotels can be packed soon due to the sports event series that take place in 2019 so we advise you to book your rooms as soon as possible. Choose the best option for you from our 254 air-conditioned rooms and 8 suites! 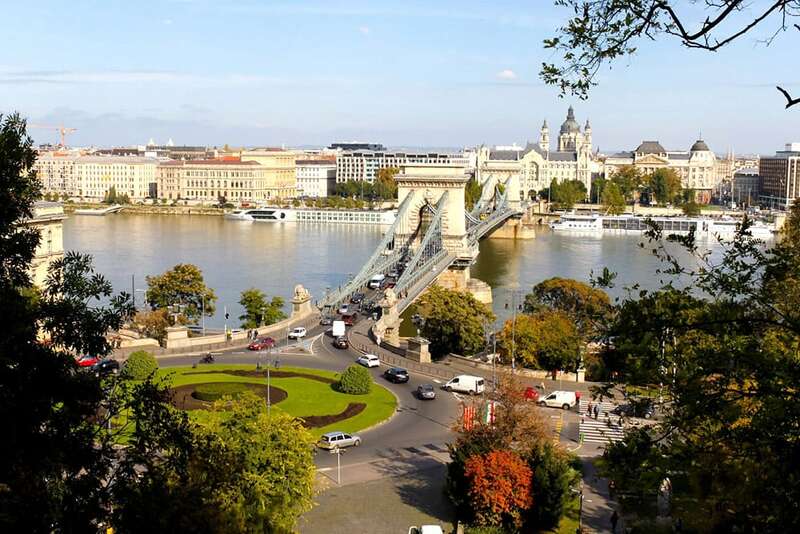 Our standard rooms overlook the city, while if you book one of our deluxe rooms or suites you’ll be able to enjoy a view of the Danube, Margaret Island and the Buda hills. 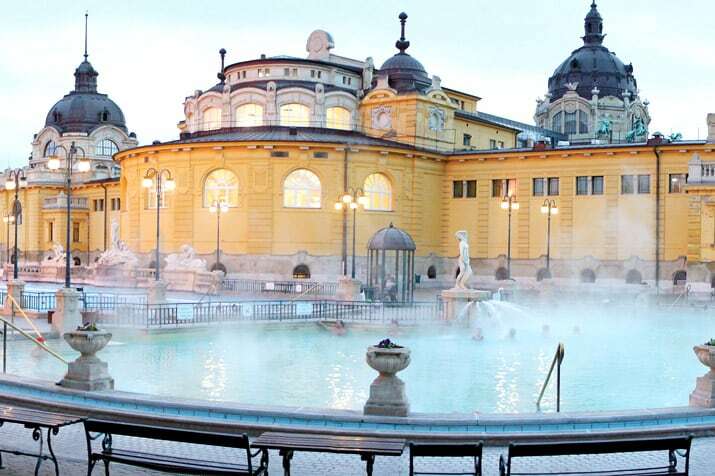 The price of our hotel rooms includes the use of our bathing and sauna facilities.